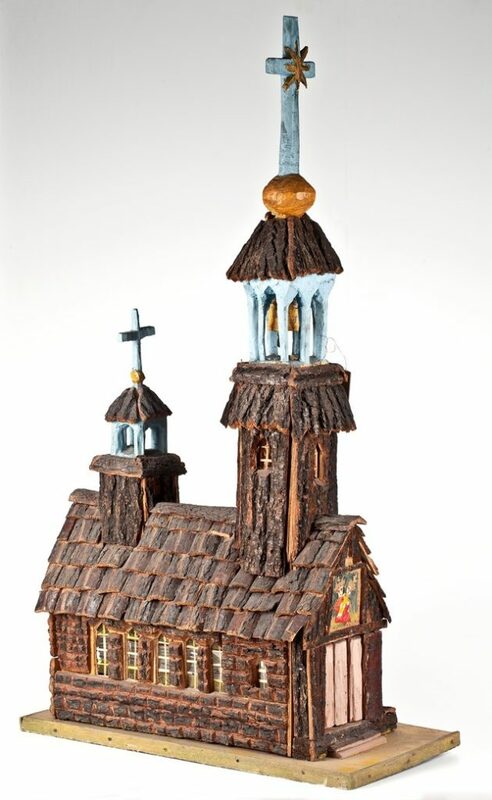 The exhibition is dedicated to such phenomena in the field of non-professional art as segmented and mobile sculptures, single figurines depicting people from different walks of life and representing a variety of professions and trades, as well as amateur mock-up models of churches, houses, farms and other examples of local architecture. 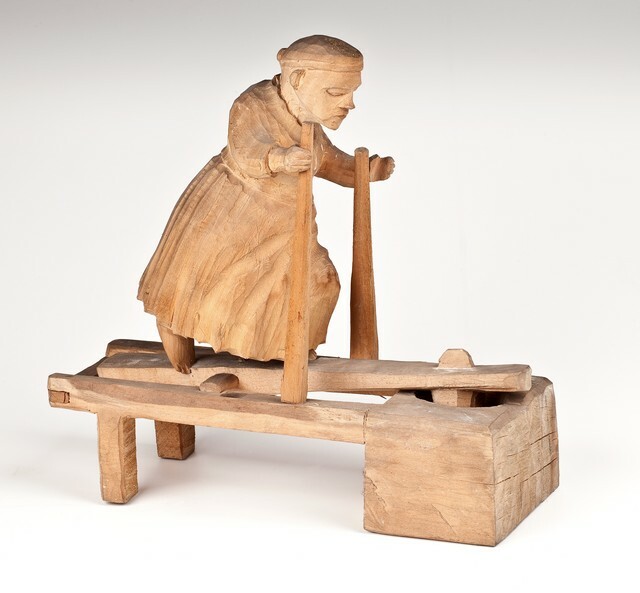 These works are linked above all by the shared intentions of their creators – they were usually made in order to preserve the memory of the closest environment, ways of working and old rural customs – aided by possibly most realistic and precise three-dimensional representation of such realities. These painstakingly recreated elements of the familiar world were intended by their authors to remind future generations about the everyday life which was already on the wane, to preserve the memory of their families and of the local communities. 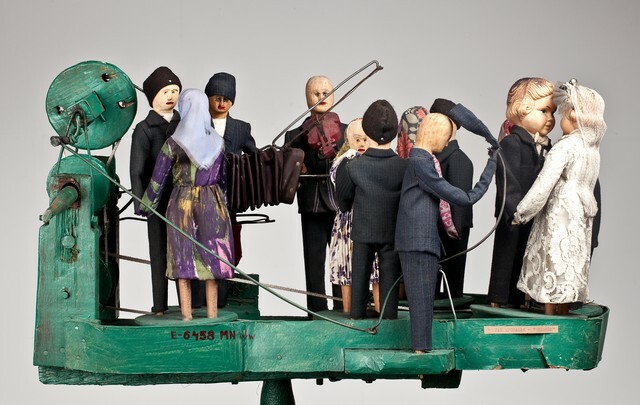 Non-professional art with secular themes, featuring scenes from everyday life, parties and weddings, as well as figurines of people characterised by the appropriate props became popular in Poland soon after the Second World War. 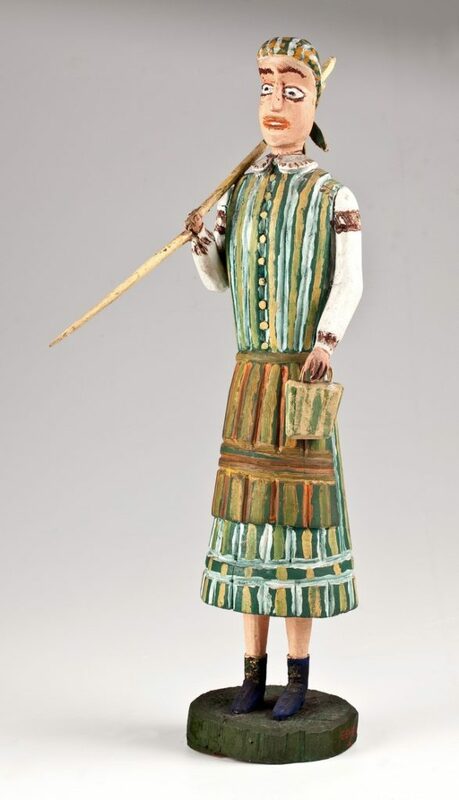 Farmers in regional costumes and typical local architecture used to be traditionally depicted in popular folk toys, in figurative beehives and as a backdrop in the old nativity scenes, just then became not a mere background but the main subject matter of sculptures created by rural artists. 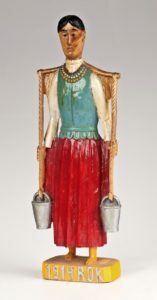 At that time this type of art ceased to be addressed exclusively to members of the local community – folk sculptors who were frequently underestimated by their neighbours, came to beincreasingly appreciated by the lovers of folk culture from other sections of the society: artists, art historians, collectors of art and art critics. 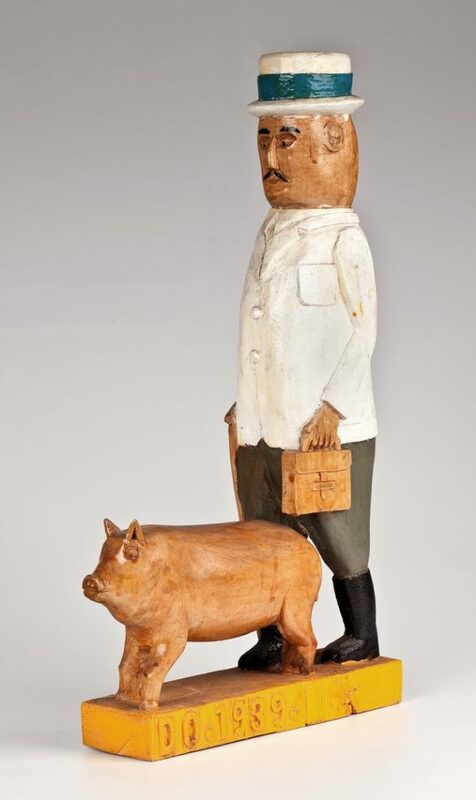 The exhibition presents, among others, sculptures from the collection of the Ethnographic Museum in Wrocław by: Mikołaj Zagórny, Jan Mychalak and Władysław Sałdyka, and mock-ups of houses and farm outbuildings by Paweł Karaban and Marek Sadowski. Other works in the exhibition come from the extensive collections of the Archeological Museum and the Ethnographic Museum in Łódź, and were createdby artists such as: Michał Prokopiuk, Filomena Robakowska, Wiktor Rysio, Leon Golla, Władysław Świerzbiński and Stanisław Korpa. 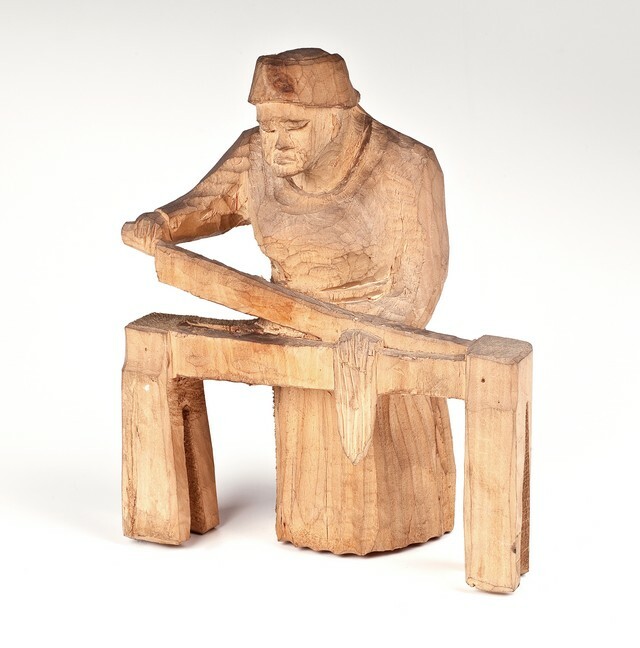 These objects, originating from various parts of Poland, demonstrate the regional and social diversity of the subjects covered by folk sculptors and creators of mock-up models. The presentation is additionally illustrated by photographs from the archives and two short film documentaries.